Great 4 bedroom /3.5 bath Family home priced to sell!! Hardwood and tile throughout most of the home. including bedrooms. Hugh eat in kitchen with solid surface counter tops and built in table. Huge master bed room with tiled his and hers shower plus a tub. Large master closet with 2 entrances. Family room has stone wall with wood burning fireplace. NOW the extras. Summers will be great with your own pool. Professionally landscaped with a hard-scape patio area in the back and Koi pond water feature. This home boasts 1200 sq. 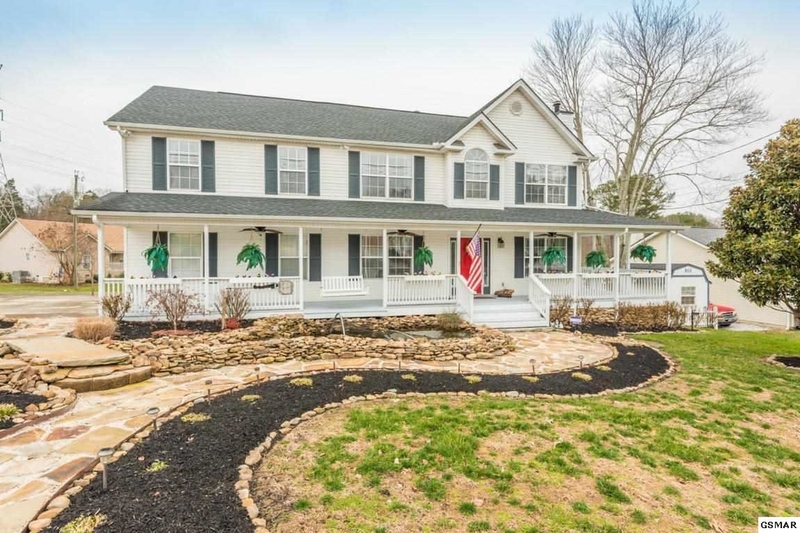 ft of wrap around porch on 3 sides of the home with over 500 sq ft screened in for entertaining. Underneath the rear deck is a hidden ''kid fort'' and additional storage. Current owners recently added a whole home generator and panel. Don't miss this home!!! The manager has listed the unit size as 2694 square feet. Want to find out who owns 5901 Barbados Ln? Get detailed property transactions, assessments, mortgage info.